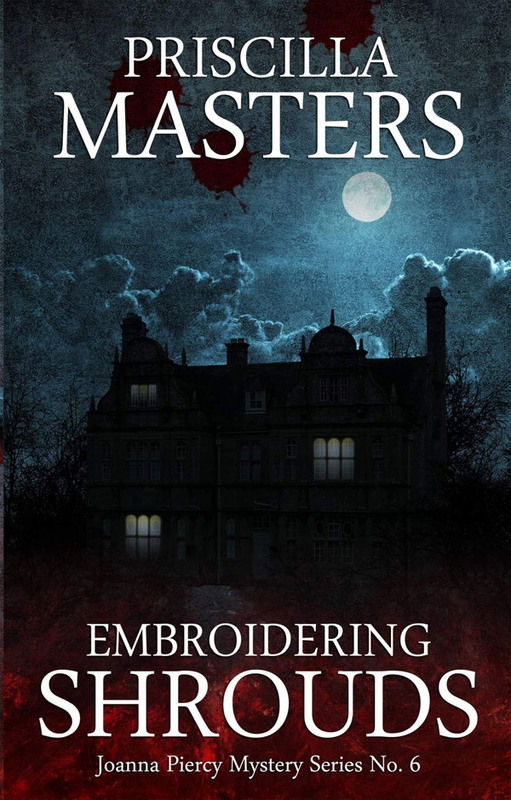 Joanna bent down to peer at the work, neatly done, evenly stitched in bright silk, and now spattered with blood. She read out the title: 'Massacre of the Innocent'. A spate of robberies targeting old women is disturbing enough, especially in a town as peaceful as Leek. But then DI Joanna Piercy is called to the eerily-named Spite Hall, where the elderly Nan Lawrence has been found bludgeoned to death over the tapestry she was embroidering. Have the robbers turned from simple theft to murder? Joanna is surprised to find that Nan's near neighbours are her estranged brother and his grandson, neither of whom seems keen to co-operate. Slowly Joanna unravels a mystery – the tangled threads of which are rooted years in the past. The sixth of Telos Publishing's reissues of noted British crime author Priscilla Masters' Joanna Piercy mystery series.